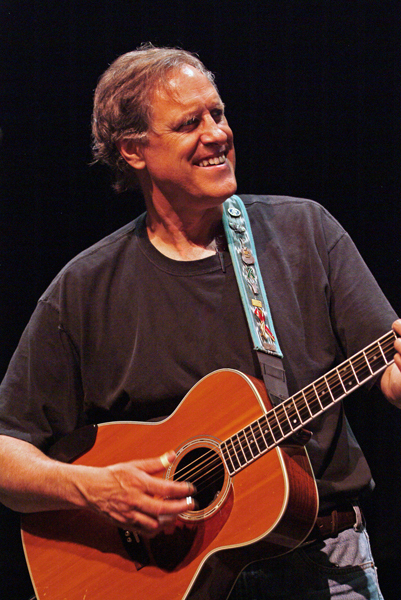 Chapin is the son of Jim Chapin and the brother of the late Harry Chapin. He graduated from Brooklyn Technical High School. He attended State University of New York at Plattsburgh and graduated in 1966. From 1971 to 1976, Chapin hosted Make a Wish, a Sunday morning TV series broadcast on ABC. 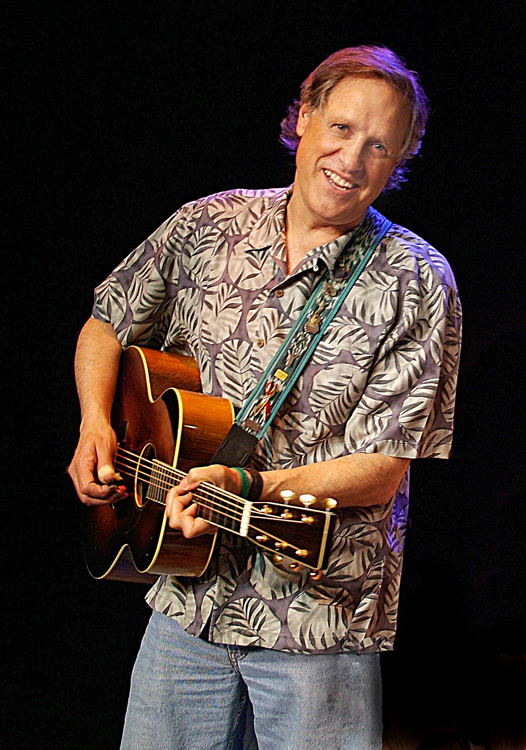 He occasionally appears in Harry Chapin tribute concerts (often with brother Steve Chapin). He has appeared in the Broadway production Pump Boys and Dinettes, among others. Chapin has branched in to the storytelling festival circuit and in 2007 was a Featured New Voices Teller at the National Storytelling Festival in Jonesborough, Tennessee. 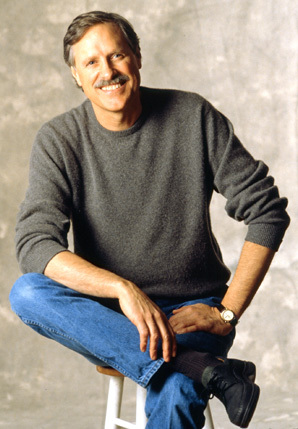 He is married to Bonnie Chapin (née Broecker), former wife of film director Wes Craven. His daughters and stepdaughter are musicians as well (the Chapin Sisters). 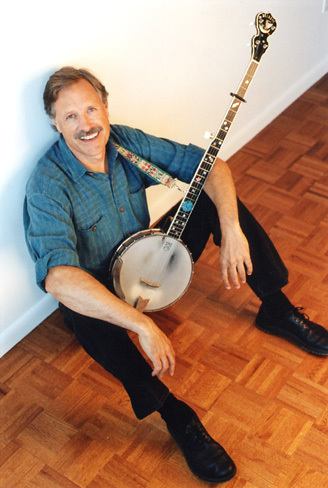 He is also the fifth cousin of country music singer Mary Chapin Carpenter.